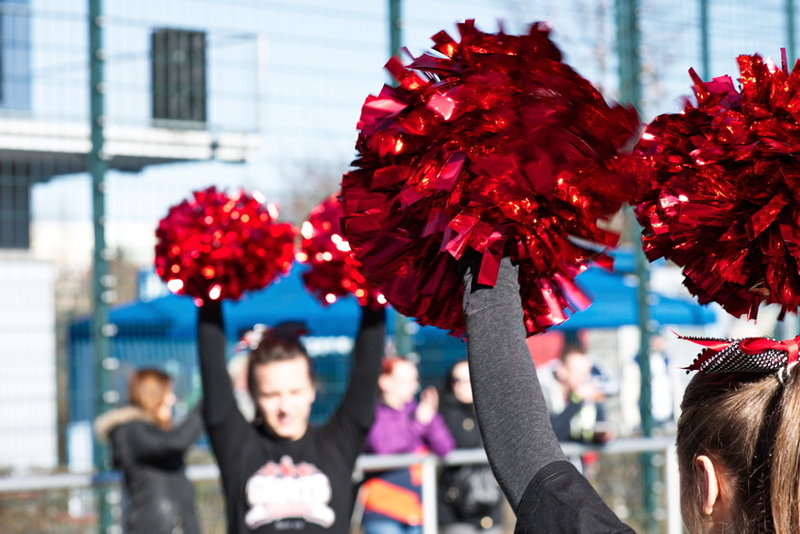 Cheerleading has evolved throughout the years from what it once was and has become more a sport, hosting its very own meets and competitions. What started out in 1897 with three male cheerleaders at Princeton University, has become a championship sport comprised mostly of teams of females, cheering for sports teams of every kind. When they are not cheering on their team, they are competing on their own ground against other cheerleading squads.